If you want to join this Assembly, you still can by filling out this form! *Note that all dates are subject to change with advanced notice based on NAVEL's scheduling commitments. *The work we will be doing is cumulative so consistent participation is highly encouraged. This is a research and development group exploring ways to redistribute wealth. By studying past and existing models, movements, and organizations dedicated to the redistribution of wealth and guided by the two principles of The Revolution, abundance and expansiveness (i.e., reaching beyond binaries, hierarchies, and capital), we will develop a working model that redistributes wealth towards the eventual provision of everyone's survival needs: free food, clothing, shelter, and health care for all on this earth and beyond! 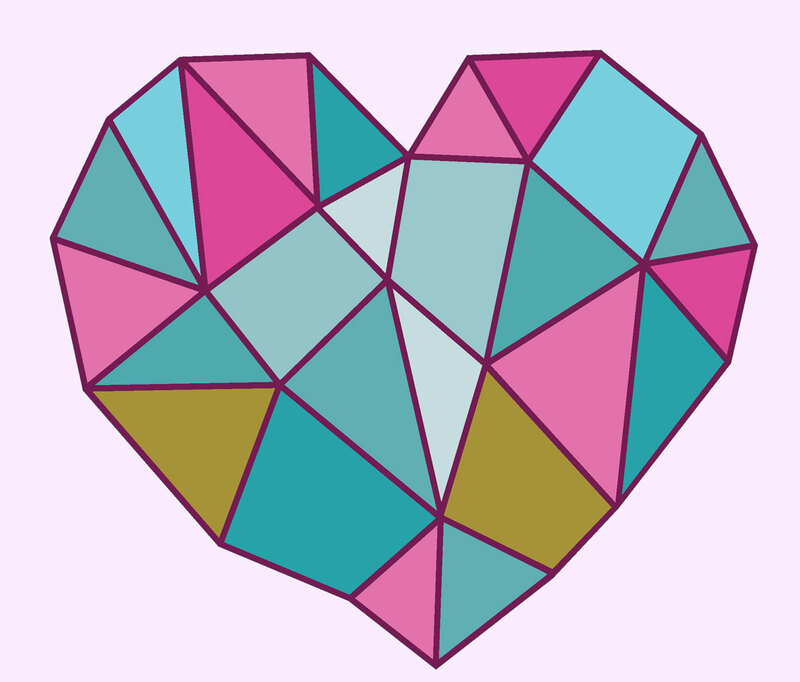 Do you want to have an intimate and expansive relationship with your feelings and learn to process them group therapy style? Why is this important? Why is it imperative that we acknowledge our traumas? Or simply feel our feelings and understand where they come from and what to do with them? If we don't begin to dig deep into our feelings and beliefs that keep us unwittingly desiring our own oppression, how will we ever create a world other than what we see around us? If this sounds important to you, please come process with us! In order for there to be a true revolution today, our ideas about revolution must change, the cause of revolution must change, and the force behind revolution must change. It's time to revolutionize the way we think about revolution. Watch these videos and learn how! 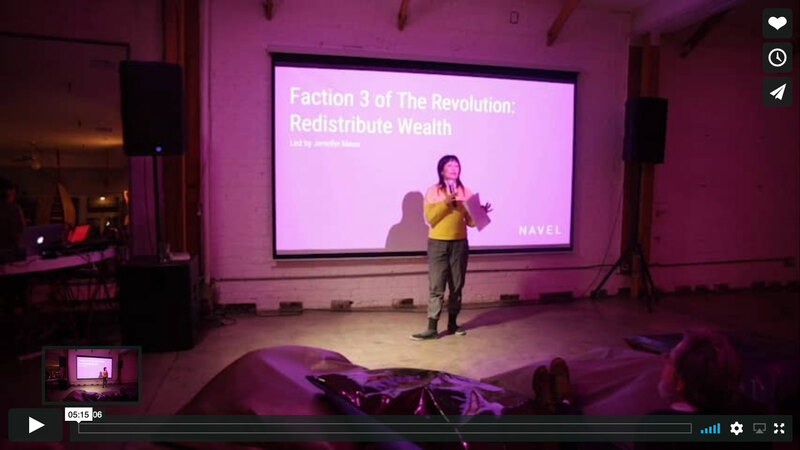 Revolutionizing Revolution from Jennifer Moon on Vimeo. Sign up for The Revolution mailing list!